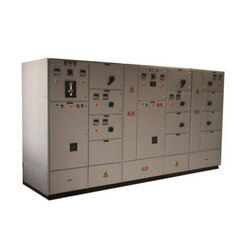 We are one of the reputed Manufacturer and supplier of Capacitor Panels. 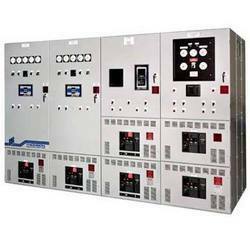 In order to meet various industrial requirements of our esteemed clients, we provide best quality MCC Panel. 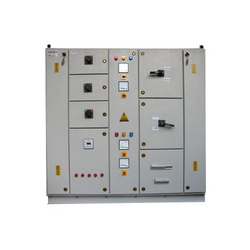 Have the capacity to feed larger loads & comprises of Full voltage non-reversing and full voltage reversing starters, the given range of panels is well manufactured using best quality material keeping in mind the industry norms. 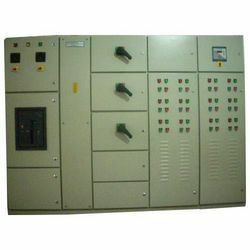 Our Capacitor Panels are designed using quality material, modern machinery and latest technology. 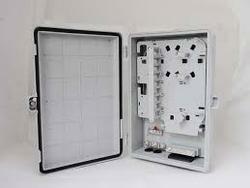 These panels suit to environment of the industry, save electricity costs and are vermin and dust proof. 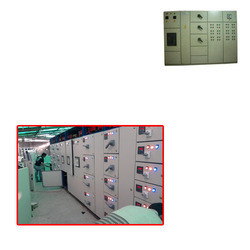 To maximize our client satisfaction, our capacitor panels are carefully wired to meet international standards that ensure long life of the panels. 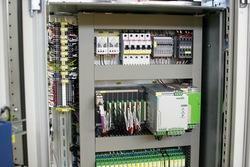 Our Capacitor Panels for Electric Industry are composed utilizing quality material, current hardware and most recent innovation. These panels suit to environment of the business, spare power costs and are vermin and dust verification. To amplify our customer fulfillment, our capacitor panels are precisely wired to meet global measures that guarantee long life of the panels. We are exclusively engaged in manufacturing, trading, exporting and supplying a wide array of U-Bracket. Our offered brackets are examined on our numerous parameters in order to assure the strength and durability. Our offered brackets have high demand in the market due to its excellent quality. We identify the actual needs of the patrons and then design the offered brackets using advance technology. Riding on unfathomable volumes of industrial expertise, we are offering an exclusive array of NE Series. 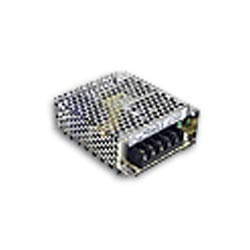 Comes with miniature size with complete protections, the given range of switching items is well manufactured using best quality material keeping in mind the industry norms. Along with that, the offered switching items are suitably tested on numerous parameters to make certain its adherence with the international quality norms and standards. 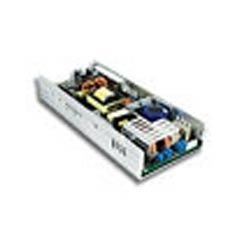 Looking for Capacitor Panels ?